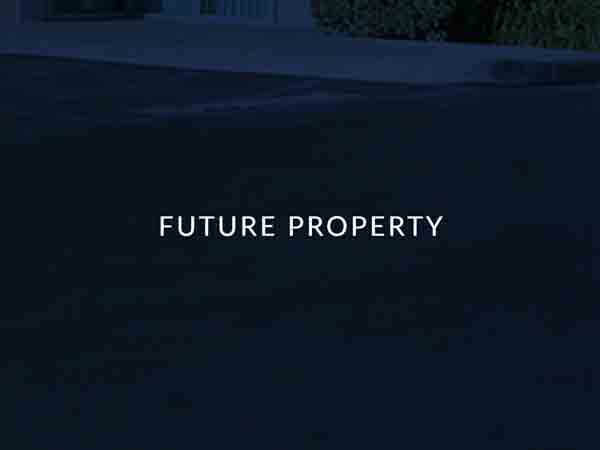 Since 1971, Warmington Properties’ core value has been the protection and growth of asset values and their underlying income streams. 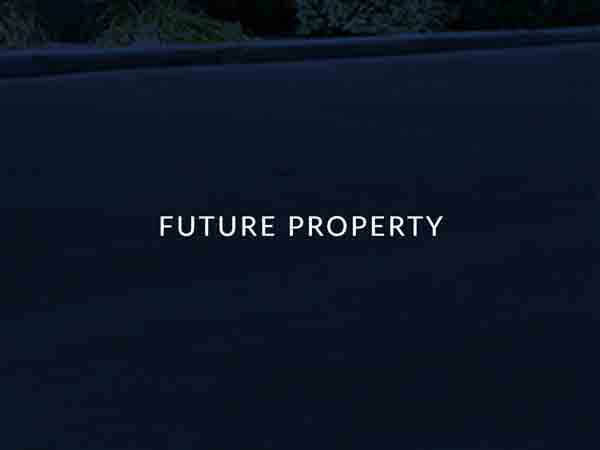 With this in mind, achieving diversity in asset class and product type was the cornerstone of our investment strategy. 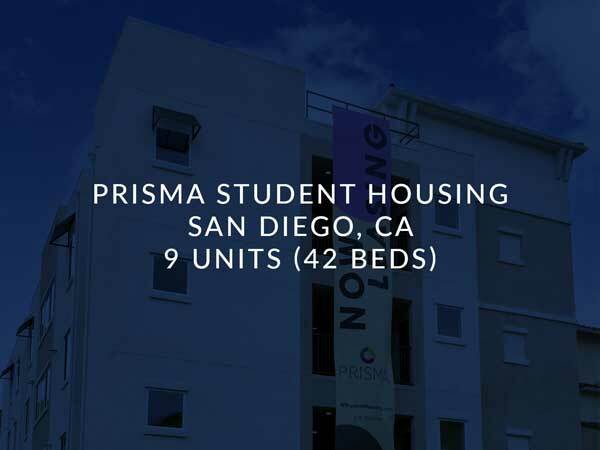 Multifamily – WPI’s multifamily portfolio is comprised of Class A, B and C apartment communities as well as several boutique-style student housing properties for a total of 15 assets. 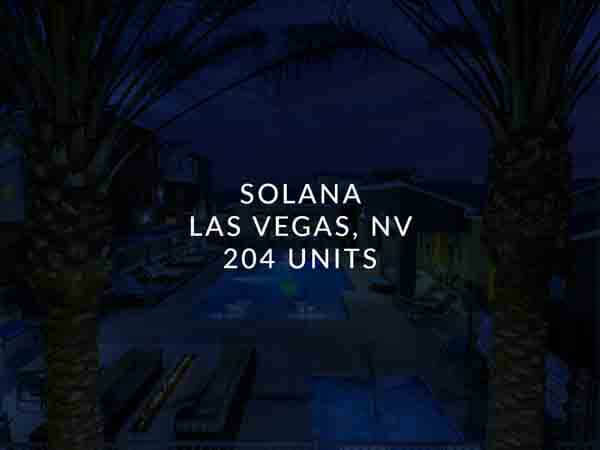 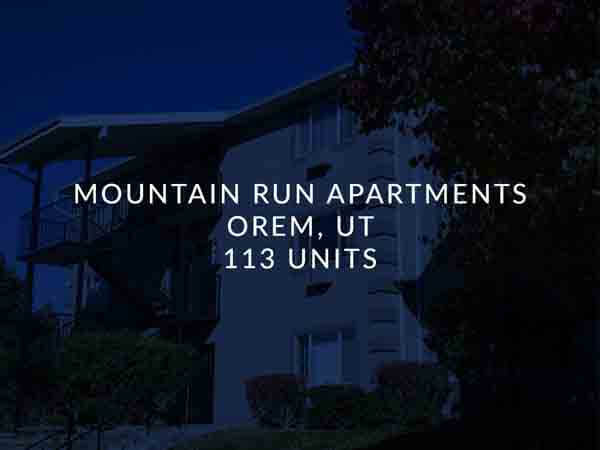 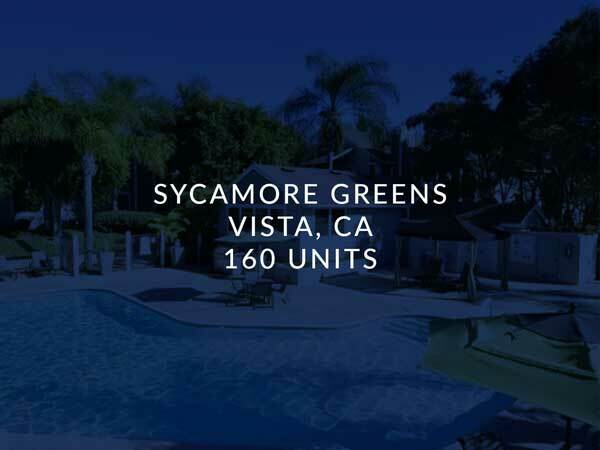 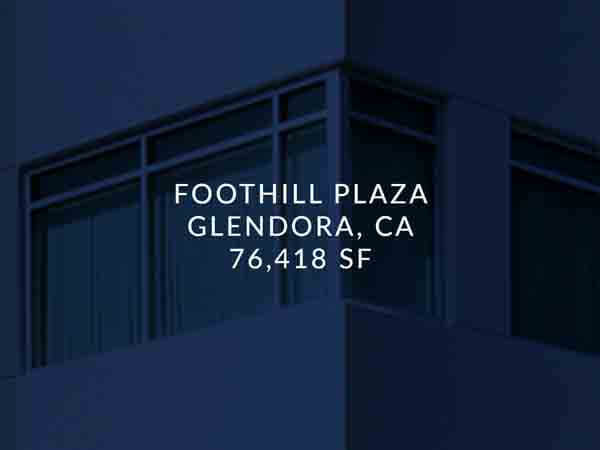 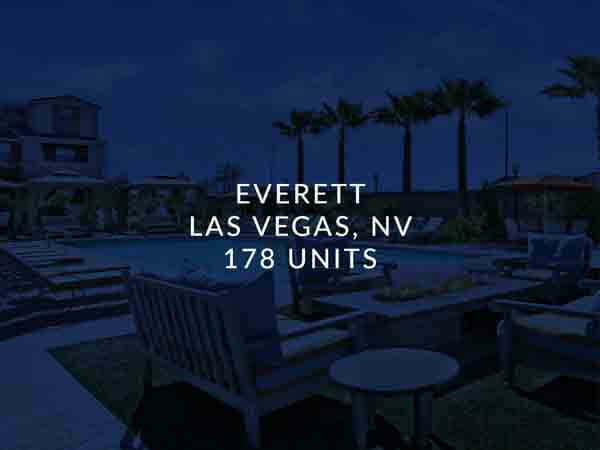 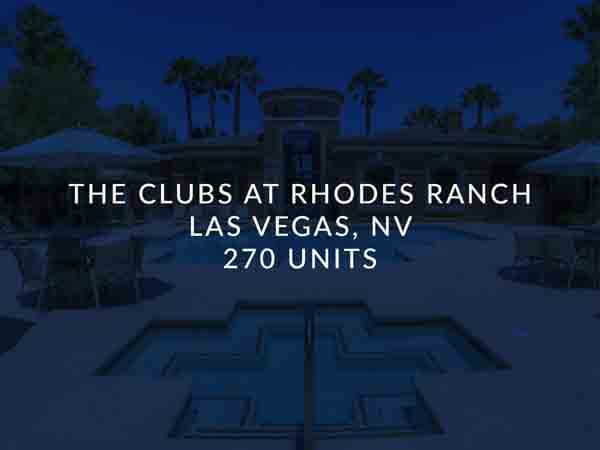 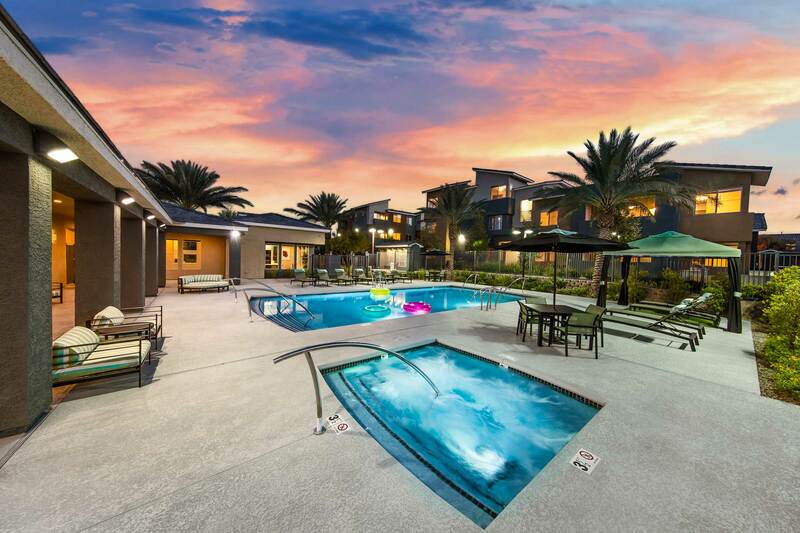 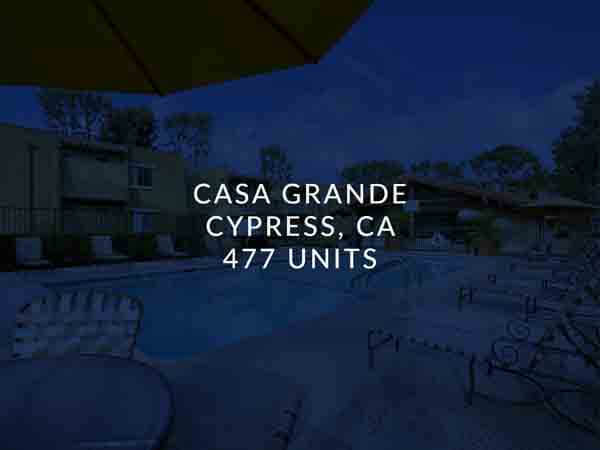 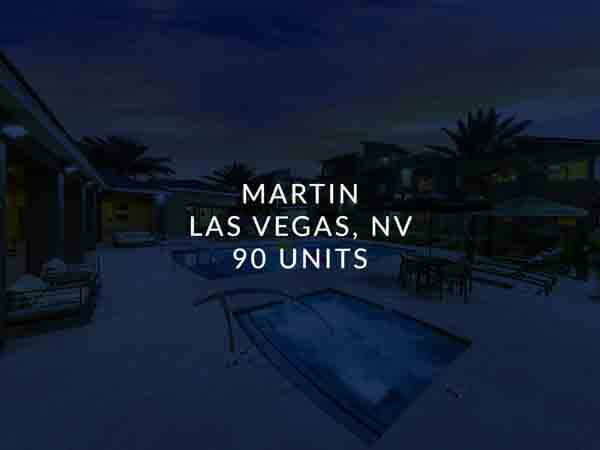 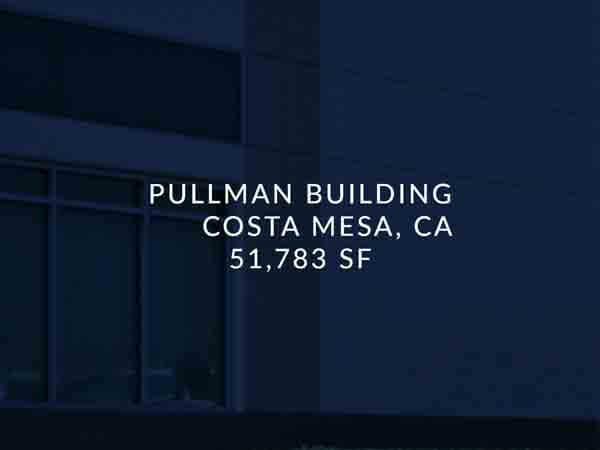 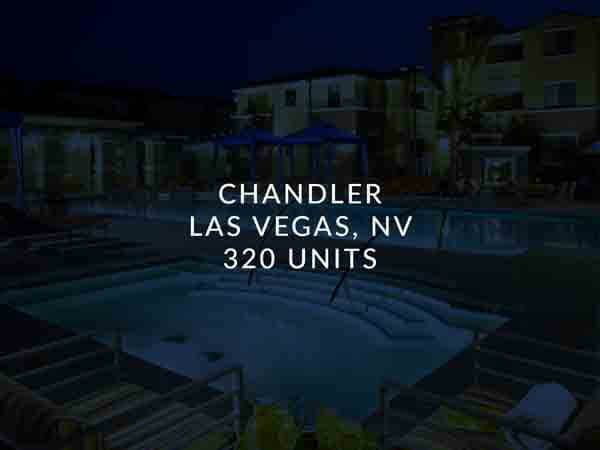 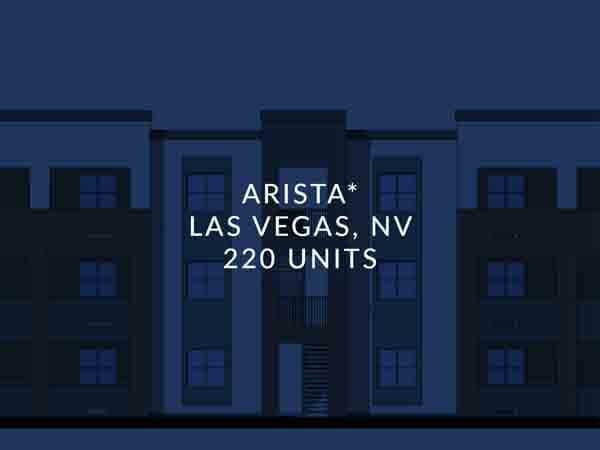 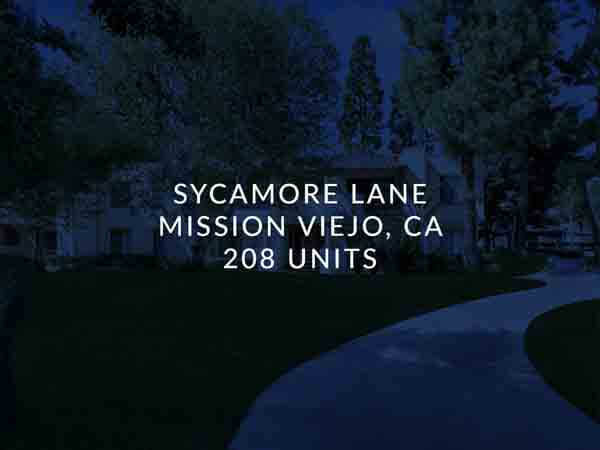 Our multifamily portfolio is strategically located throughout California, Nevada and Utah. 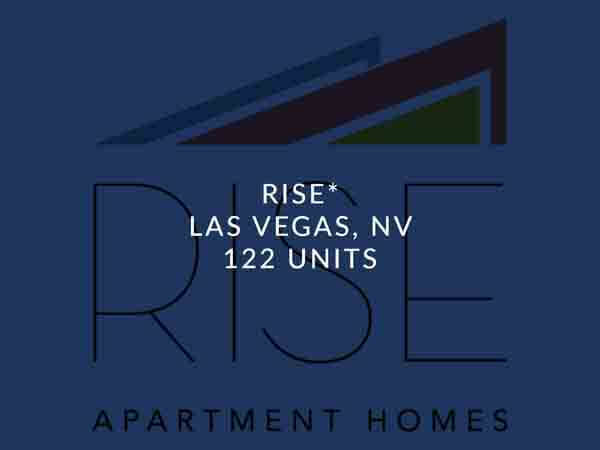 Apartments: 12 Properties, 2,785 Units. 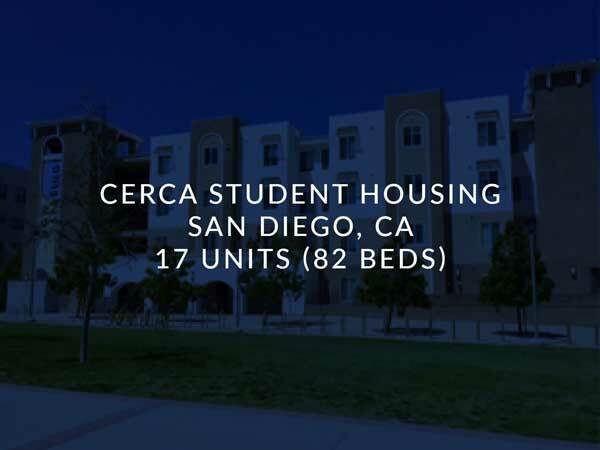 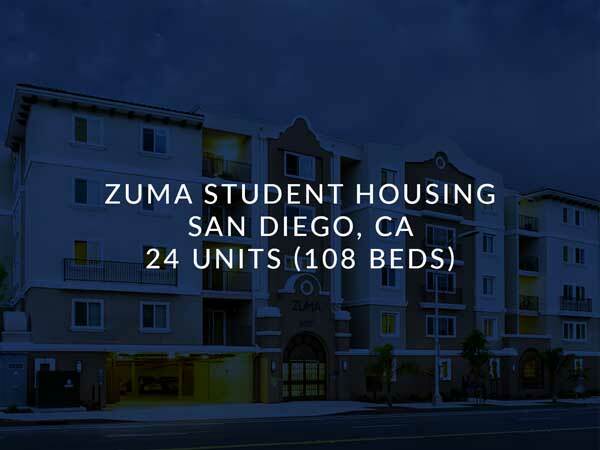 | Student Housing: 3 Properties, 49 Units (232 Beds). 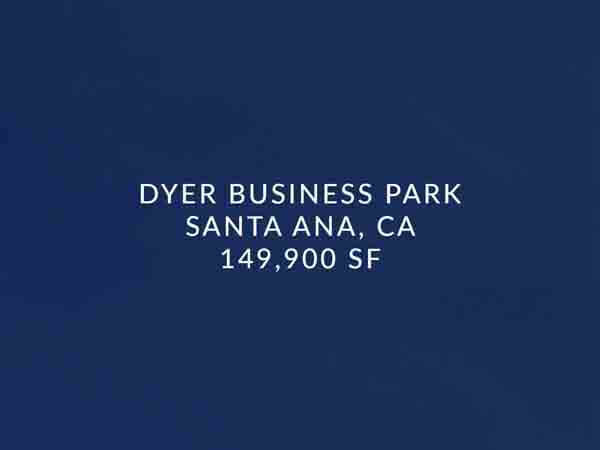 Commercial – WPI’s commercial portfolio is comprised of industrial, retail, office, and marina properties for a total of 18 assets. 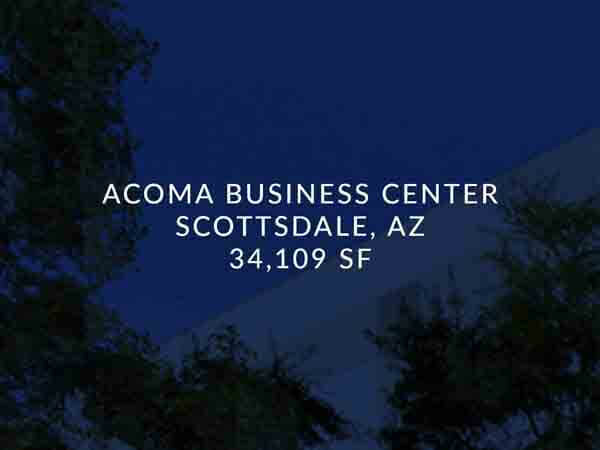 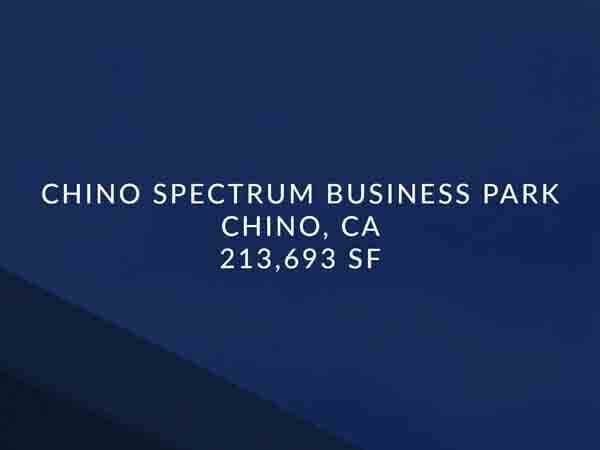 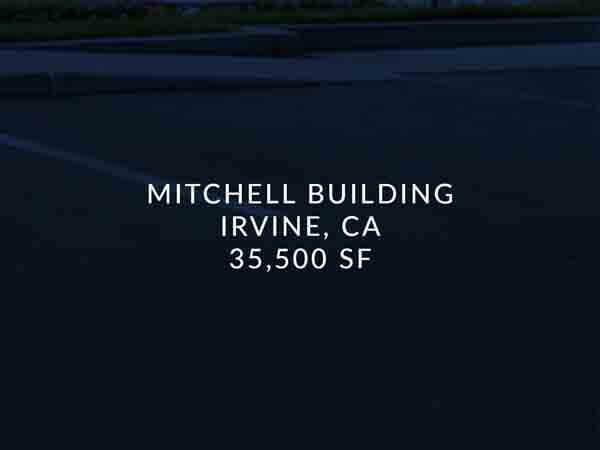 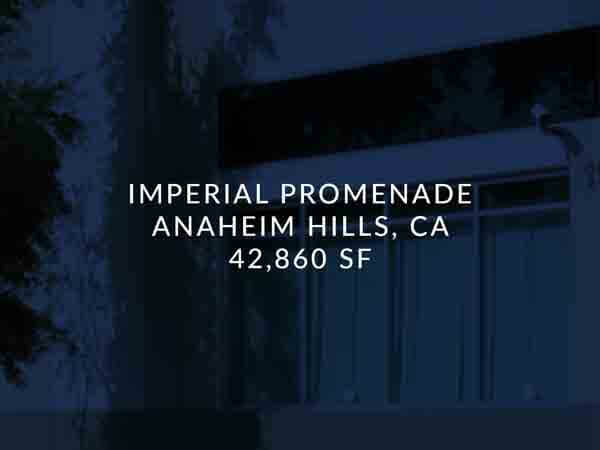 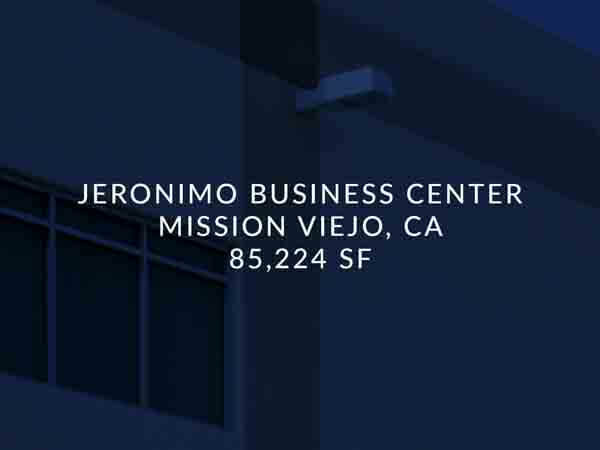 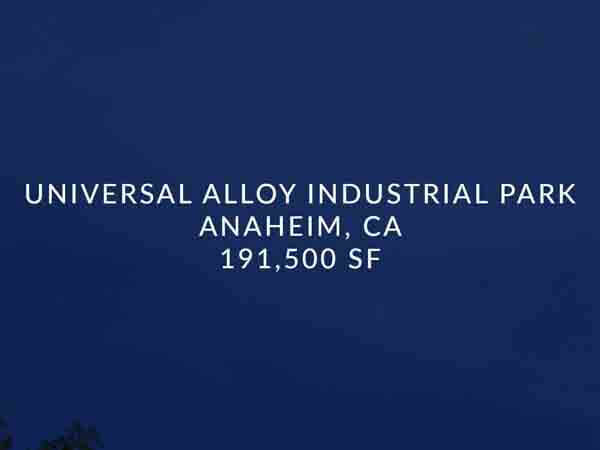 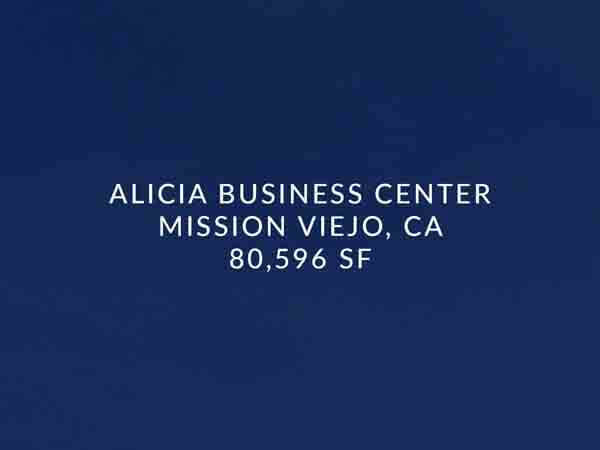 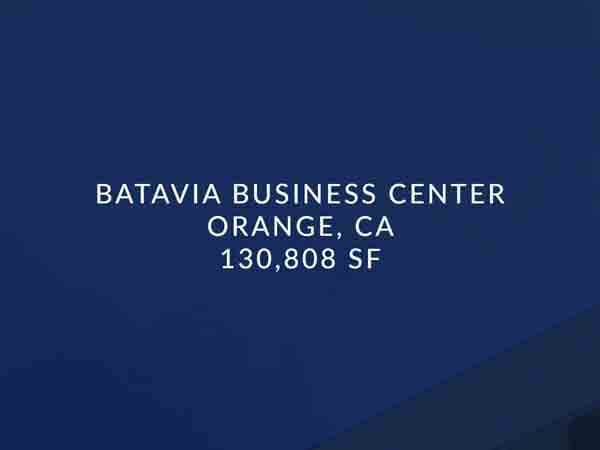 Our commercial portfolio is strategically located throughout California and Arizona. 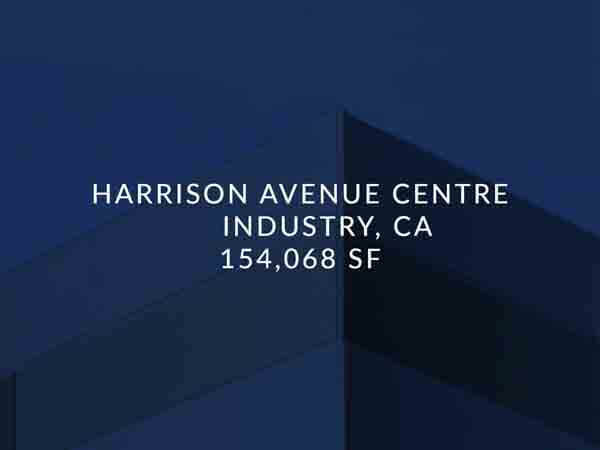 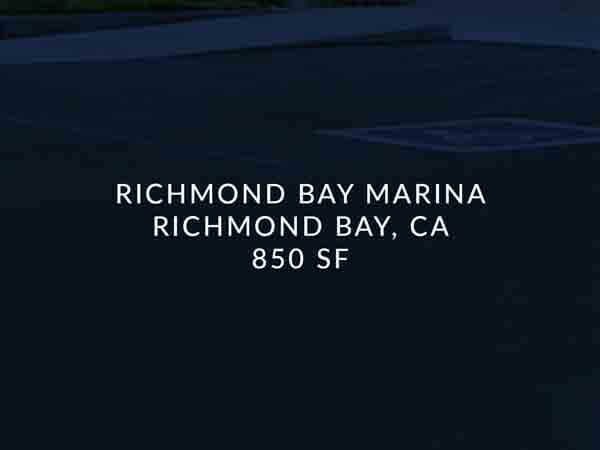 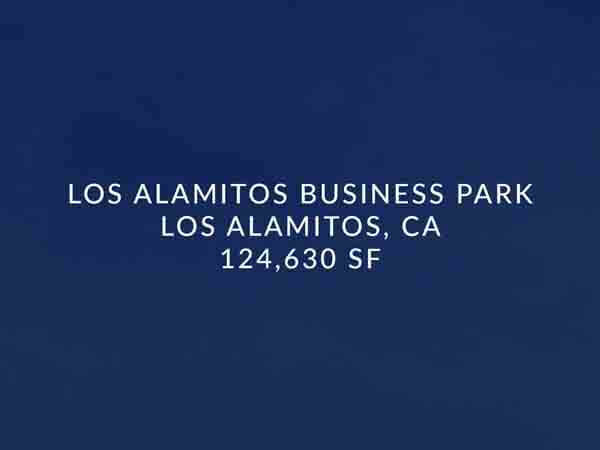  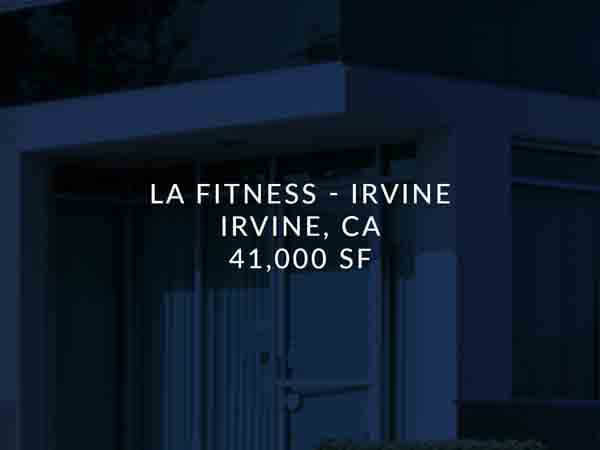 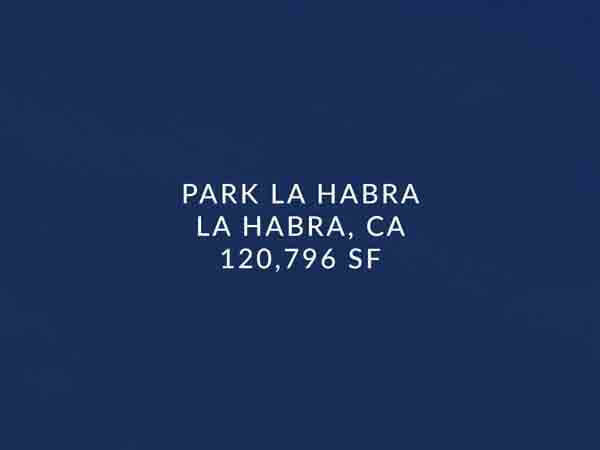 Industrial: 9 Properties, 1,200,100 total Sq Ft. | Retail/Specialty: 6 Properties, 365,261 total Sq Ft.
Office: 2 Properties, 87,283 total Sq Ft. | Marinas: 1 Property, 850 Slips.